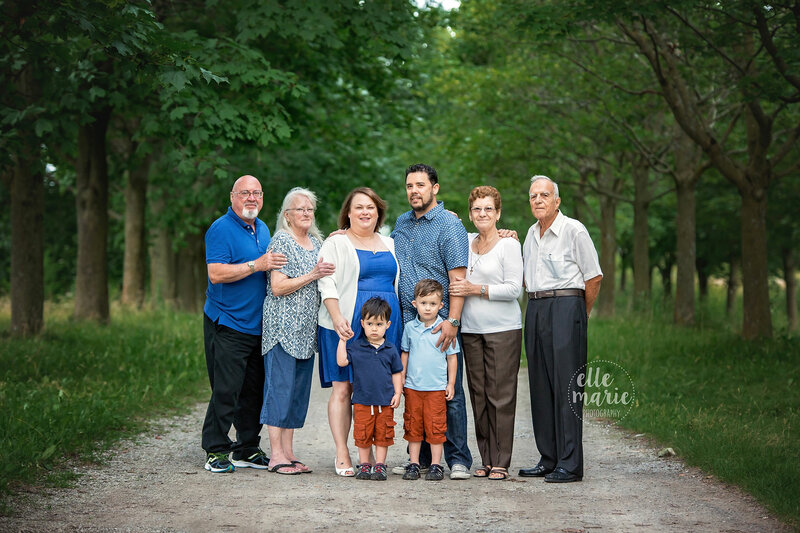 I love extended family photography sessions! 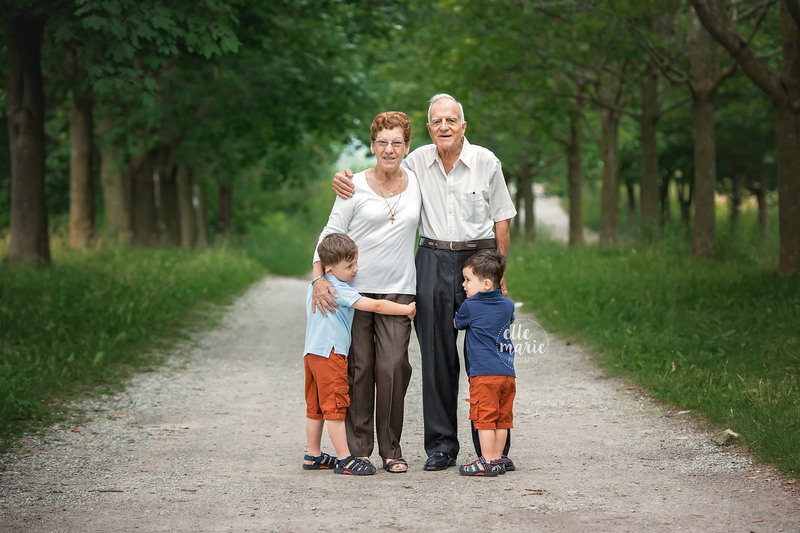 I think it’s so important to capture those moments that include grandma and grandpa. 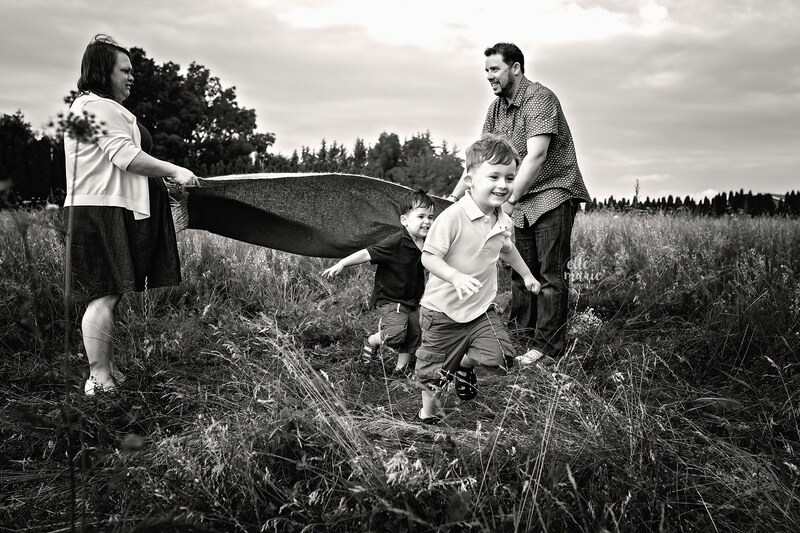 Those moments that are often forgotten or we simply don’t take the time to capture. We owe it to our kids to capture these moments for them! 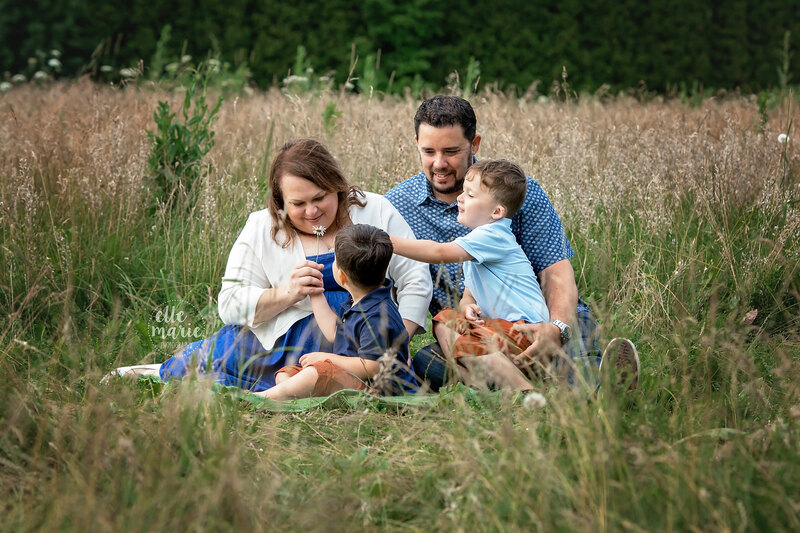 The Rohrer family had originally contacted me for a family photography session with just the 4 of them, and as luck (and our questionable summer) would have it, we had to reschedule due to rain. 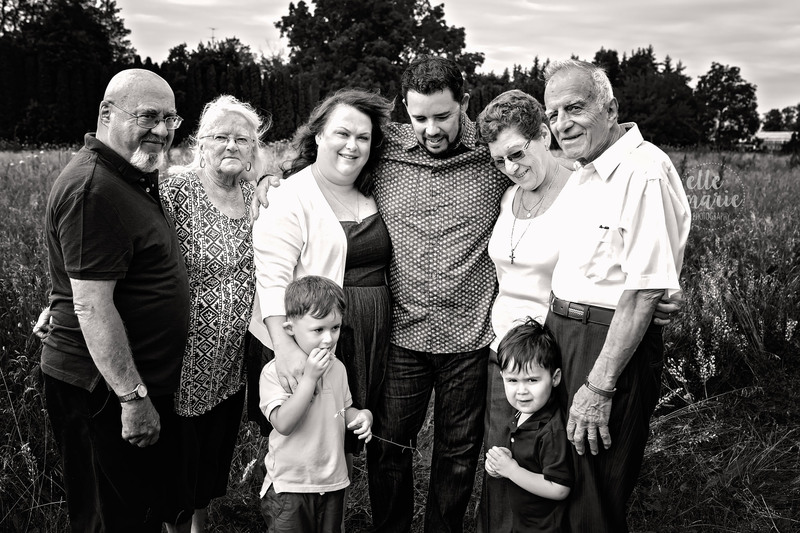 It worked out beautifully though because in the time before the reschedule, they decided to ask if both sets of grandparents could come along. Of course! 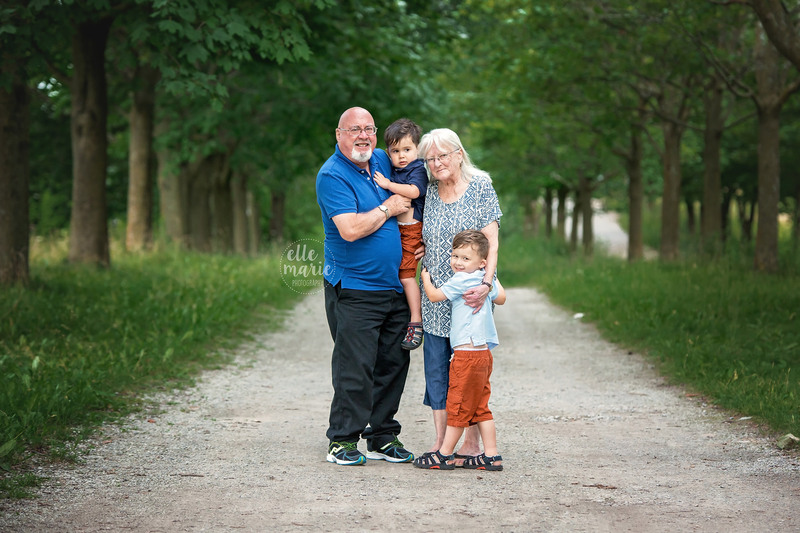 We got up bright and early one Sunday morning in July, before the sun was high and making us all sweat, and headed to Cullen Gardens, in Whitby, to capture their family. 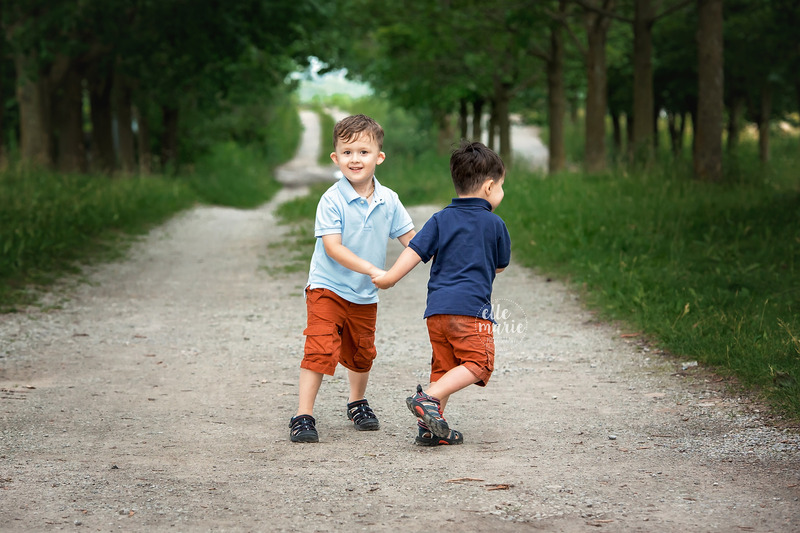 We did a mix of posed formal portraits, and lots of fun and active photos with the two young boys. 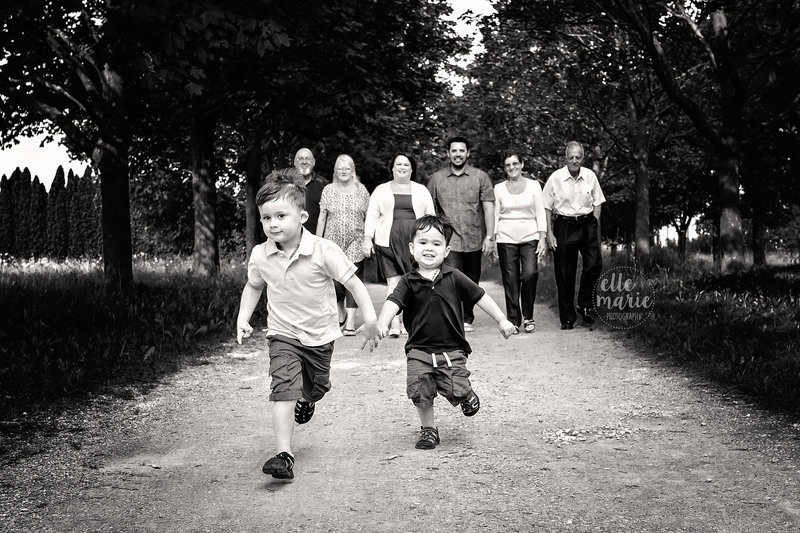 Jumping, running, spinning, and literally running circles around mom and dad, these boys were game for anything I asked! It was a blast! 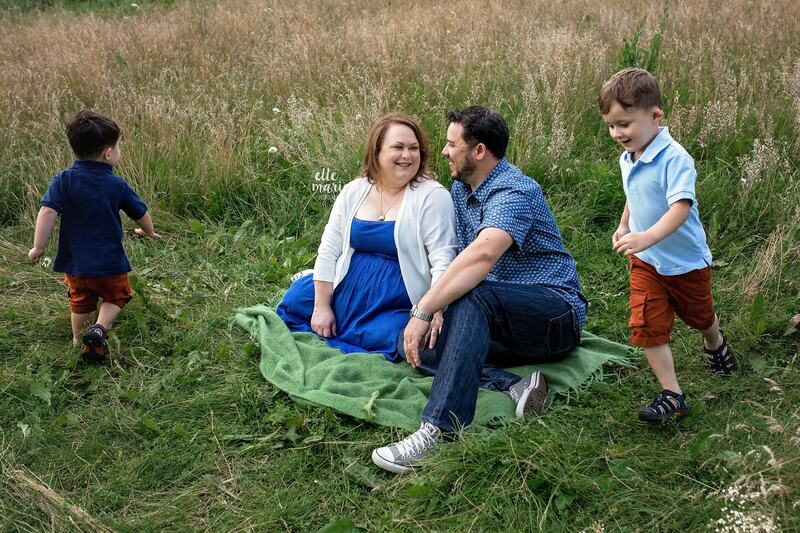 Here are just a few of my favourites from the session!